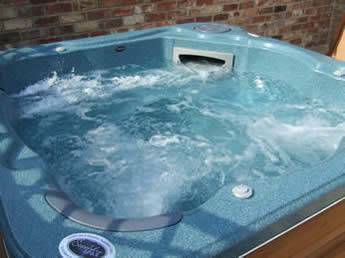 Leicestershire’s premier for hot tub and spa hire, sales, chemicals and accessories. Quality second to none – at prices second to most. 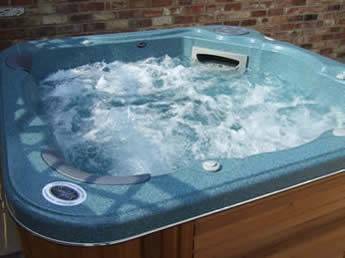 A family run company operating from our Leicestershire base supplying hot tubs and spas for hire and sale throughout the surrounding counties of Lincolnshire, Nottinghamshire, Derbyshire, Warwickshire, Northamptonshire, Rutland and Staffordshire whilst also offering a delivery service to all UK Mainland destinations, coupled with excellent sales and after sales service. 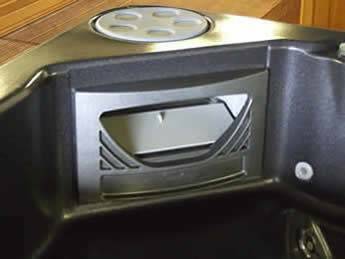 We offer top quality products at competitive prices but still focusing on customer satisfaction and after sales service. 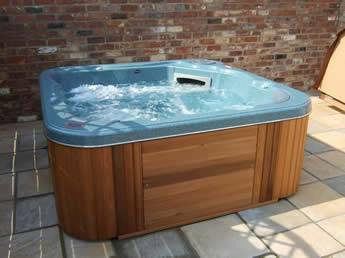 We are also the exclusive importers of a range of top quality Alps Spas which start from only £5995 inc VAT and also Viking Spas with a starting price of only £3595 inc VAT. Interest Free Fianance now available on purchases over £1500, low deposit and up to 36 months interest free payments. 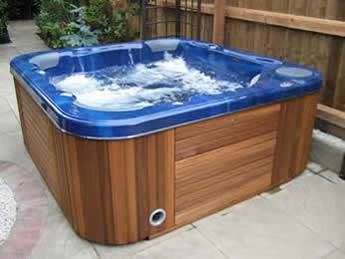 Why should I hire or buy a hot tub or spa? 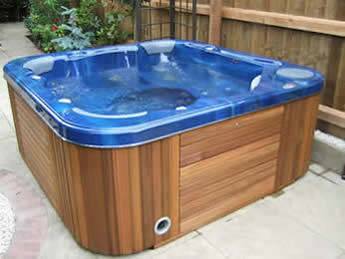 You may wish to hire a hot tub or spa for a special occasion be it a party, barbecue, anniversary or just a romantic surprise for the one you love or maybe a chance to try a hot tub experience before you decide to purchase one. Until you have experienced the pleasure of relaxing, drink in hand, in the warm massaging waters of your spa, with frost on the ground and the stars twinkling above your head, it is hard to imagine the sense of well being and contentment that your spa will bring. 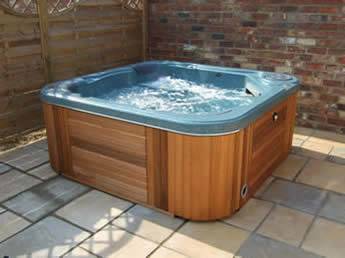 Whether you settle down alone for a serious massage on an aching back, neck or legs at the end of a hard days work, for a warm wake up dip on a Sunday morning with your family, or even a late night relaxation after dinner with your friends, you will not fail to enjoy each plunge into your own pleasure pool. Your spa will bring pleasure to all your family for many years, and we have yet to meet anyone who has been disappointed! Picture the scene. You’ve had a hard day at work or a long day with the Children. Your back and shoulders are aching and you feel stressed. What do you do? Warm water and bubbles caressing every part of your body, whilst water jets gently massage those aching joints. You can lie back and relax looking at the stars. Now doesn’t that feel good? How about inviting a few friends round for a Spa evening? Owning a Hot Tub is such a social thing to do. Your Children could have Spa parties! 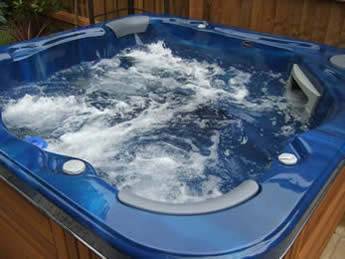 You will soon find you are very popular and your friends will want to visit you and your ‘Hot Tub‘, more and more. The National Sleep Foundation suggests that soaking in hot water before going to bed can help bring about a good night’s sleep. 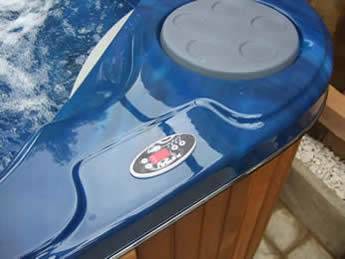 The Arthritis Foundation supports the use of spas and reports that regular sessions in a Spa/hot tub help keep joints moving, restores strength and flexibility and soothes arthritis pain. The New England Journal of Medicine reported that diabetic patients reported reduced blood sugar levels and improved sleep patterns. 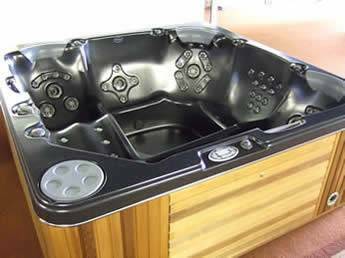 It is not surprising therefore that more and more people are discovering home Spas as the perfect way to experience serious therapeutic relaxation. If you suffer from a bad neck – we can’t cure this for you but you will find a full neck and shoulder massage of jets will help reduce the pain and let you have a good nights sleep. 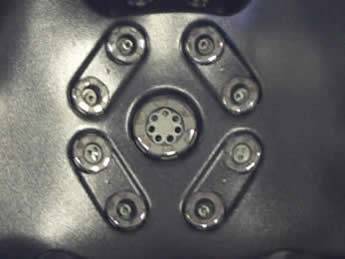 Buoyancy and massage restore and heal the body. 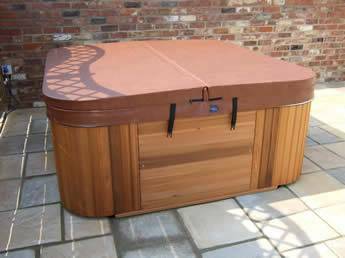 A hydrotherapy session can free muscles and joints so you move with more ease. By relieving pain and loosening points of tension, hydrotherapy enhances your overall sense of well-being. Heat dilates blood vessels to increase blood flow to sore or damaged tissue. Buoyancy reduces body weight; therefore, relieving pressure on joints and muscles which allows you to move more easily. Hydro-massage relaxes muscles and relieves pressure on nerves, it increases circulation, and it accelerates the body’s natural healing process.